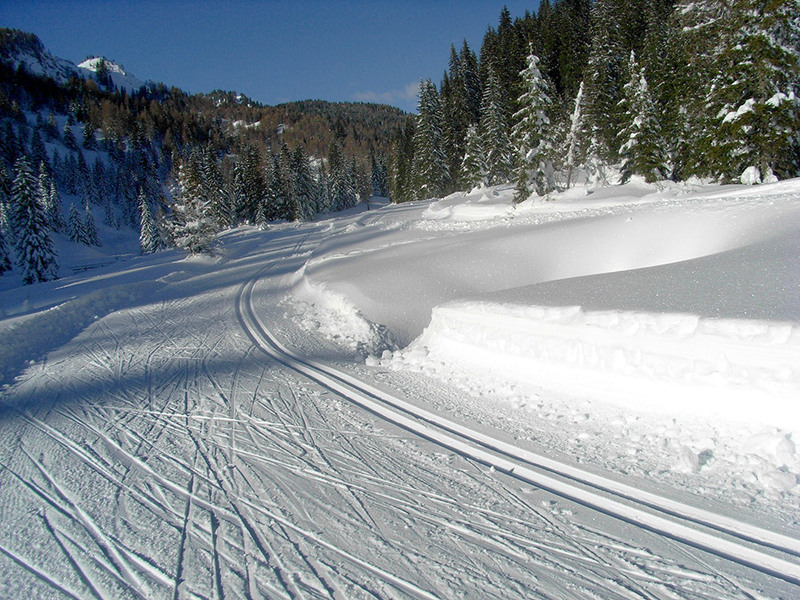 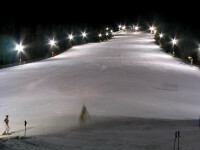 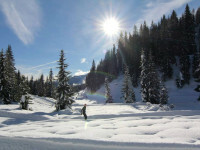 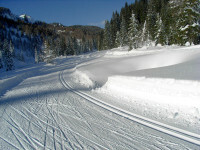 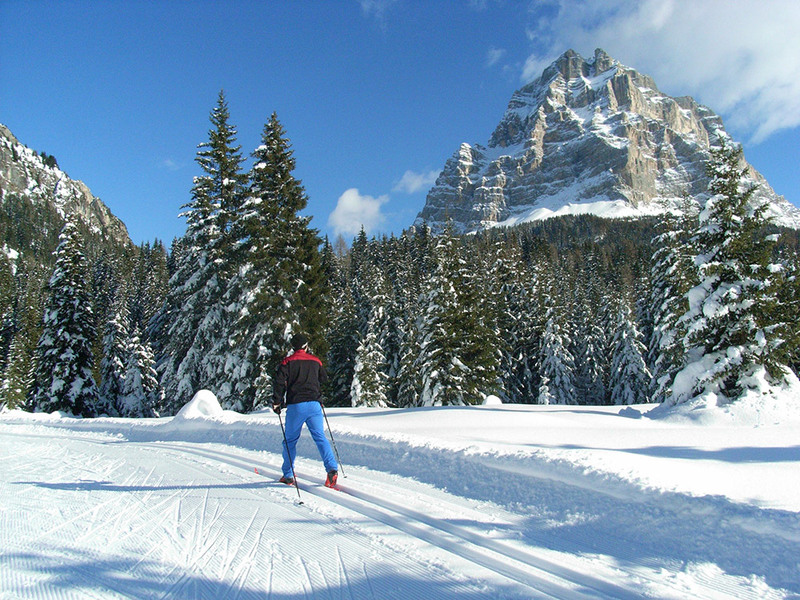 Cross-country skiing and downhill are two sports you must try in your winter holidays! 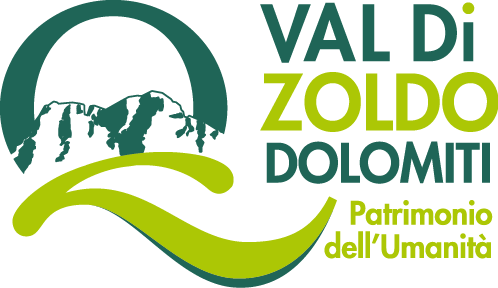 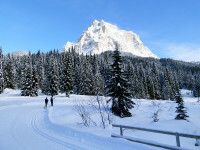 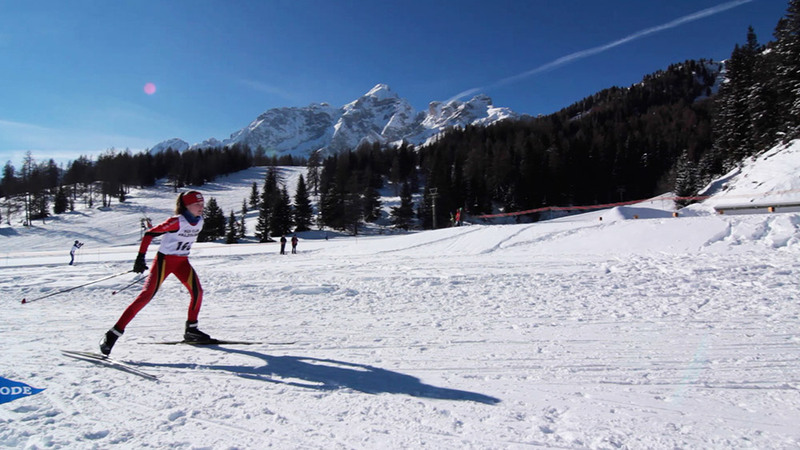 Palafavera offers more than 7km cross-country tracks, that meander through the woods between Mount Pelmo and Mount Civetta (among the highest peaks of the Dolomites along with the Marmolada). 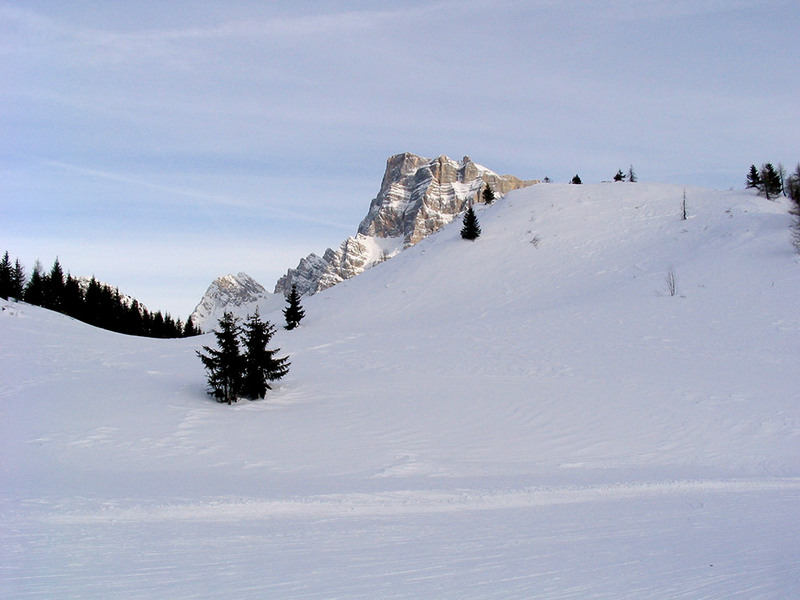 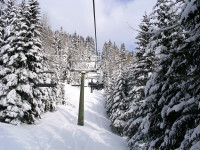 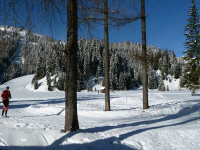 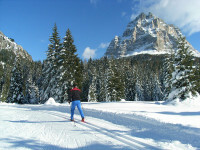 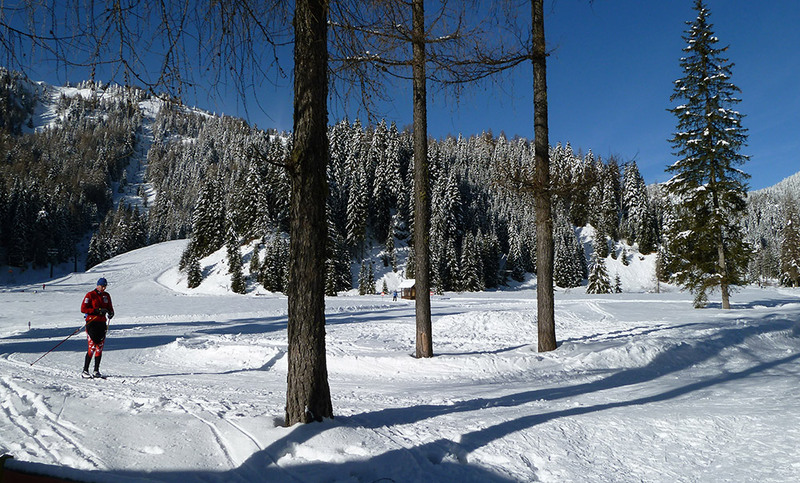 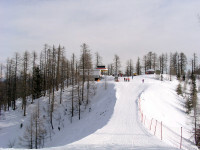 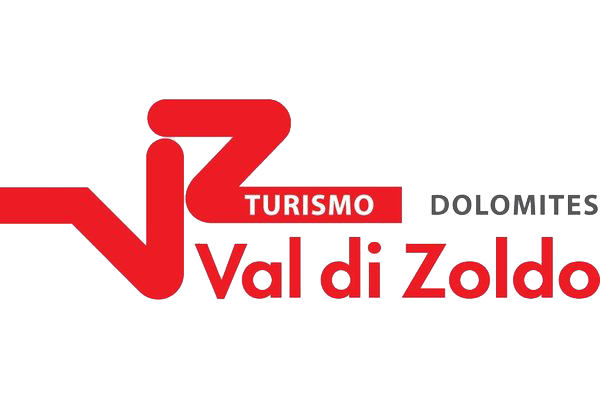 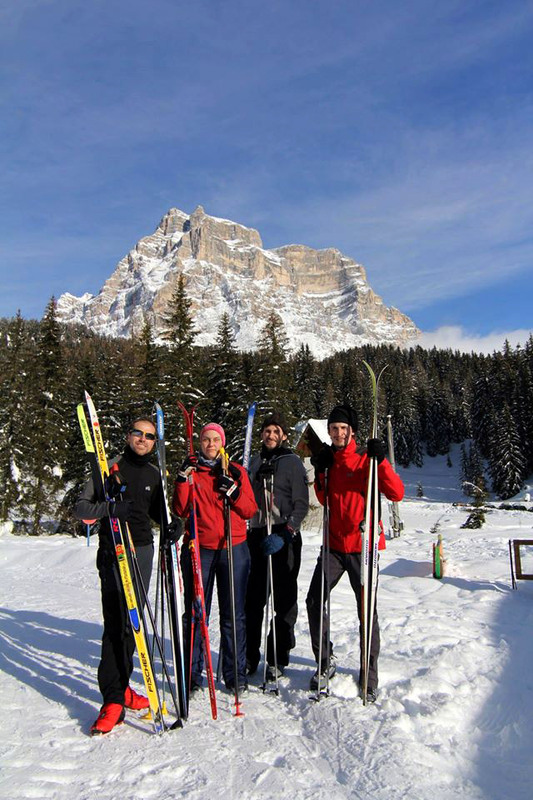 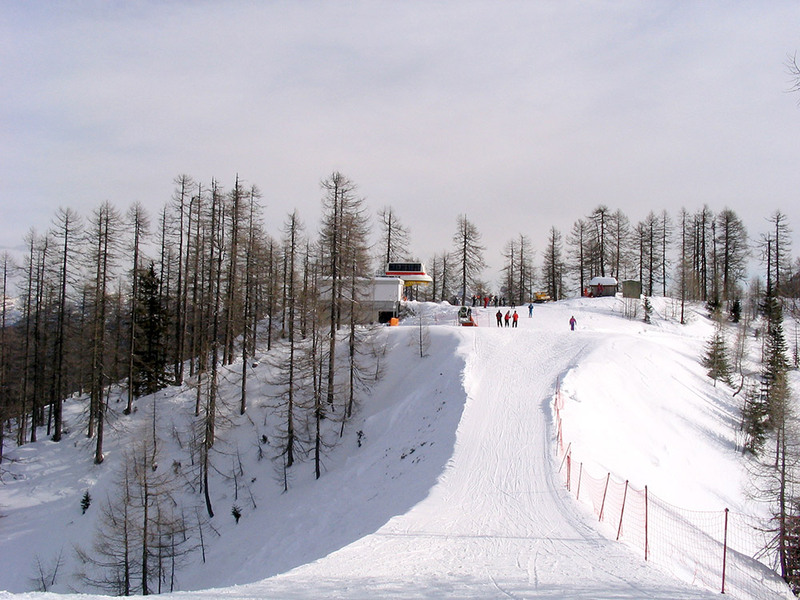 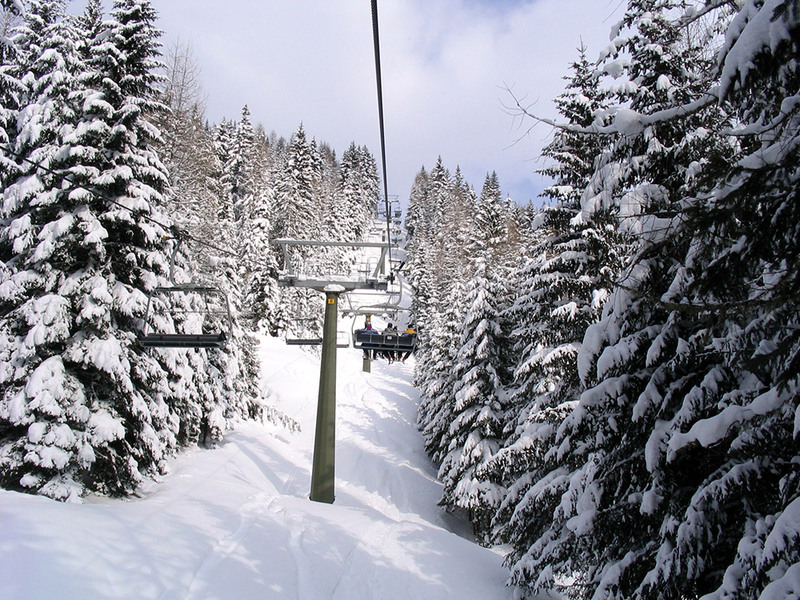 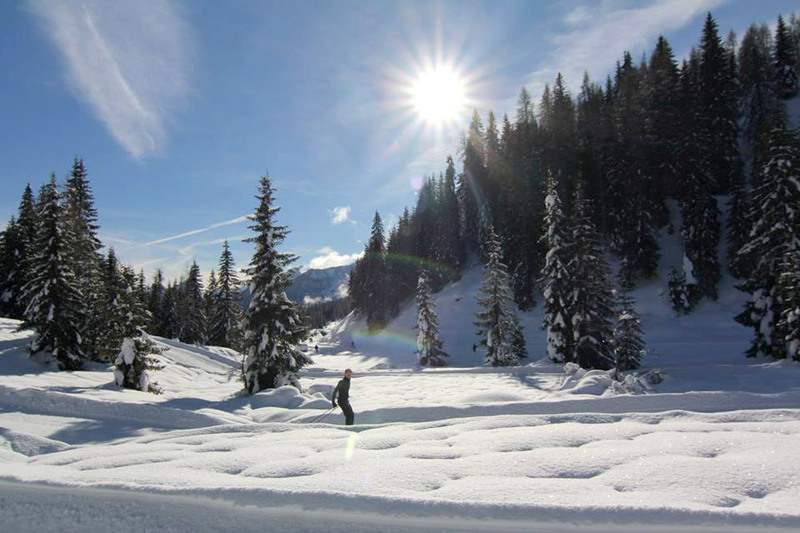 Fun is guaranteed in the slopes of Alleghe-Civetta ski area located at 15 minutes drive from Villa Chele.